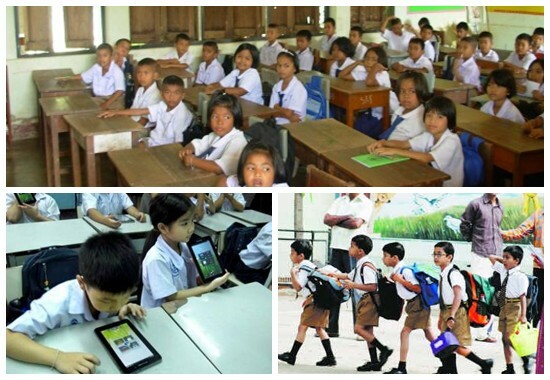 Thailand has teamed up with China to provide tablet computers to the kids in Thai schools. 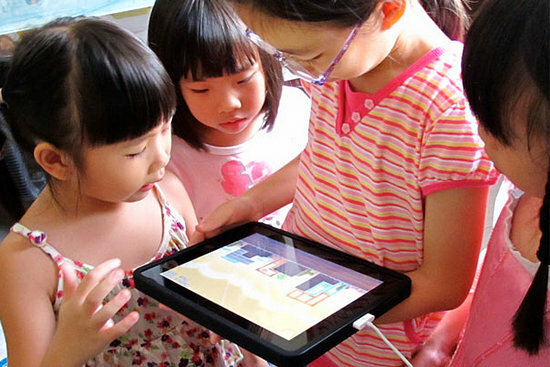 Thailand is buying up to 900,000 tablets from China via a government-to-government contract for a One Tablet per Child scheme. The government’s tablet specification consists of a seven-inch display, one gigahertz dual-core processor, 512 MB RAM, 16 GB of storage memory, wireless LAN support, 6 hours of battery life, and install with Android 3.2 Honeycomb operating system. It must also meet the Federal Communications Commission’s safety standards. Huawei showed interest in getting the contract, however the company has also expressed the concern that the Thai government’s request at US$60 per tablet is too low and represents half the retail price. In the mean time, Huawei has the capacity to produce between 5,000 and 10,000 tablets in fifty days with durability of two years. iPad is better then any Android tablet, but school in developing countries want cheap hardware first.When it comes to affordable tablet for school kids in developing countries, Chinese manufacturers and Google’s operation system are always be the best combo. Huawei, ZTE or Lenovo are looking forward to this kind of business. Apple’s iPad is too expensive for poor school kids, although it has the best software support and user experience. The Chinese can build cheap hardware, but they are always not good at software developing, especially for international market. To replace those textbooks in school by modern tablet, the Chinese manufacturers should provide a rich content application with the sales of hardware to support for such a scheme.